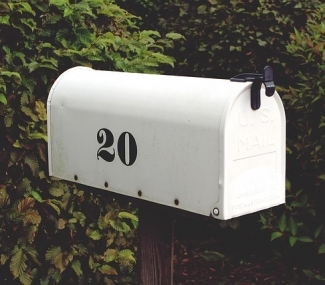 Direct Mail Marketing is not an easy task. There are companies out there that make email marketing an easier task for us, but sometimes we cannot resist driving through the thrills of marketing, experiencing a few bumps on the way. Below are some of the most horrific direct mail marketing tactics that will land your marketing prop directly in the trash. Admit it you’ve always wanted to meet the guy who invented that “Congratulations! You’ve won so and so!” and kick him in the shin. But bless him; you also got a free fly swatter in the name of brand marketing. As a marketer you always want to be trusted and liked for sending legitimate (sales focused) direct mails. Here is what you can do: create a clear and attention-grabbing subject line that will draw your recipients’ interest. Be transparent in what they’re going to see inside. Make sure what you promise matches the contents. While having a stalker can be praiseworthy in the eyes of some folks, most consider it to be creepy. Sending impersonal mails is the stalker-equivalent in the world of marketing. You don’t want your recipients to go through the following series of question: Who sent this to me? Why on Earth? What am I supposed to do with a Yoga discount? Does my husband think I’m fat? Did he sneakily send it to me? A trustworthy brand would always light up the face of the customers and they do it by addressing in the right manner and by being transparent. Emails sent to someone should always have the name of the brand, company’s name or the sender’s name. By being upfront when it comes to identification, you will not only be accepted by everyone but also come out as someone with clear branding. 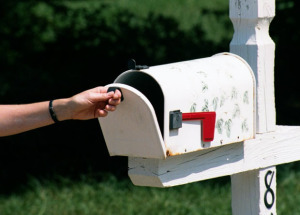 We all have experienced this – picking up the mail and going huh? Why wouldn’t they target the right kind of product or service or content to us! Yes, they your name right, but no you’re not their target customer at all! Now if you have a 7-year old kid and get a free orthodontic treatment then it’s relevant. But if you just had some dental work done in the past month or just a week ago then getting a free treatment would be downright irrelevant. Here’s what you can do about it: Successful marketing emails target the right person with the right message. 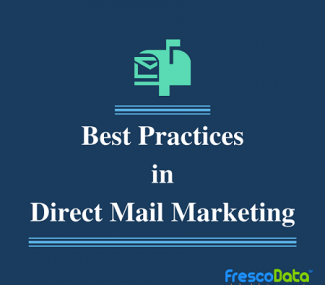 Hence you should partner with a business/consumer mail list provider for this and pull out a fragment list based on the objective of your marketing campaign. 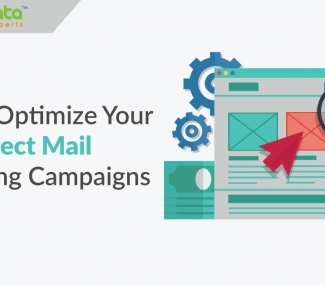 When the fragment list is divided into various groups according to personalization and relevancy, you will also be able to crack a lot of elements automatically such as a addressing the recipient, subject line, mail content etc.